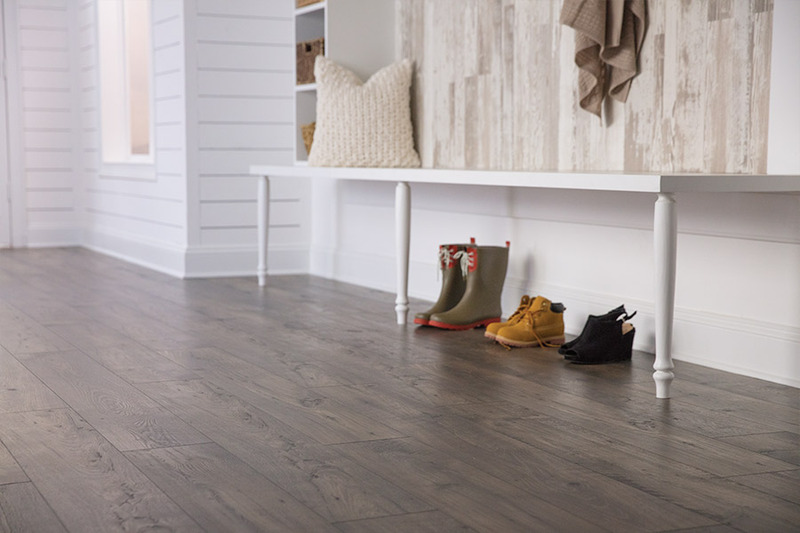 When laminate floors first came on the scene in American flooring stores, it was the only available hard surface flooring to offer a true wood look. It took the market by storm and still continues to stir up interest with every new trend it fits into. 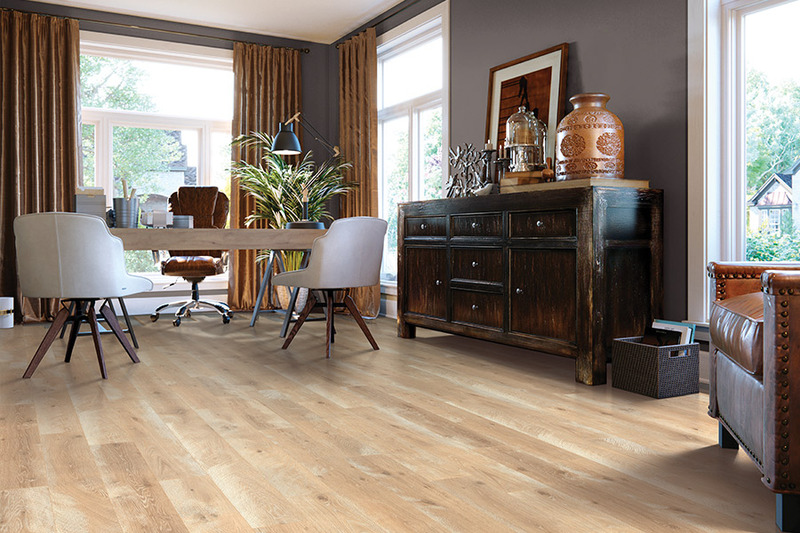 New technology keeps this floor covering current, adding benefits that keep customers returning over and over again, for a flooring experience they’ve come to love. And we think you’ll love it too. Stoller Floors has been in business since 1973, always striving for complete customer satisfaction. In fact, we don’t want to just make customers happy, we want them to return, and bring others with them. We know it takes a certain reputation to accomplish this, and that is exactly what we strive for in our efforts for you, the customer. From our showroom in Orrville, OH, we serve the surrounding location and look forward to the opportunity to serve you as well. Stop in and see why, after all these years, Stoller Floors is still the best place to get your brand new floor covering. 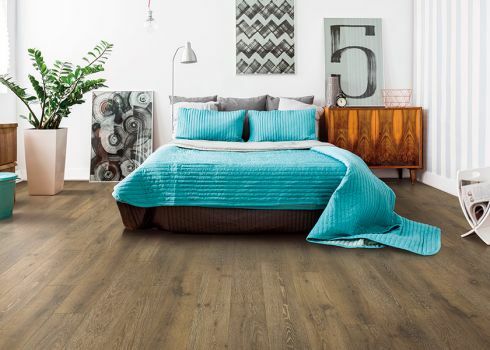 With so many available options on the market today, some homeowners wonder if there are any specific benefits to choosing laminate. 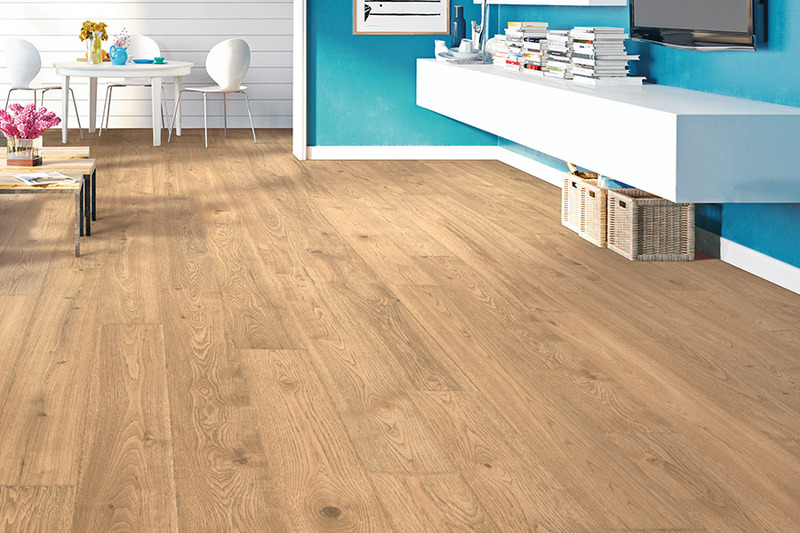 The truth is, the benefits with these flooring are far-reaching and can truly make you a loyal customer at first sight. The drawing factor for many homeowners is the amazing accuracy of the wood look, coupled with the fact that it is a very affordable option. But since looks aren’t everything, you’ll also be happy with the variety of other benefits it has to offer as well. For instance, it’s hard to beat the durability of laminate flooring. It’s sturdy, stable, and really stands up to all that your household can dish out. At the same time, with the application of an underlayment below, it can be transformed into a resilient flooring too. 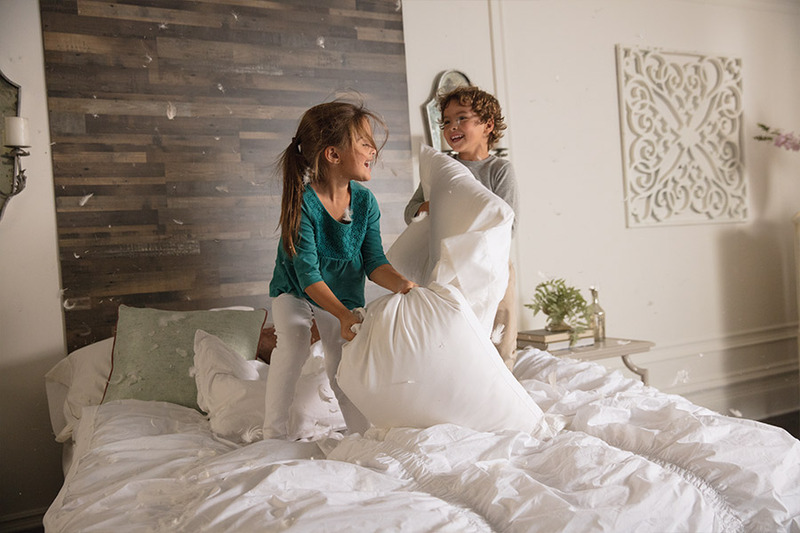 You’ll find more spring in your step, and more comfort when standing for such activities as meal preparation and dishwashing. When you can have the best of all of these things combined into one product, the result is simply priceless. 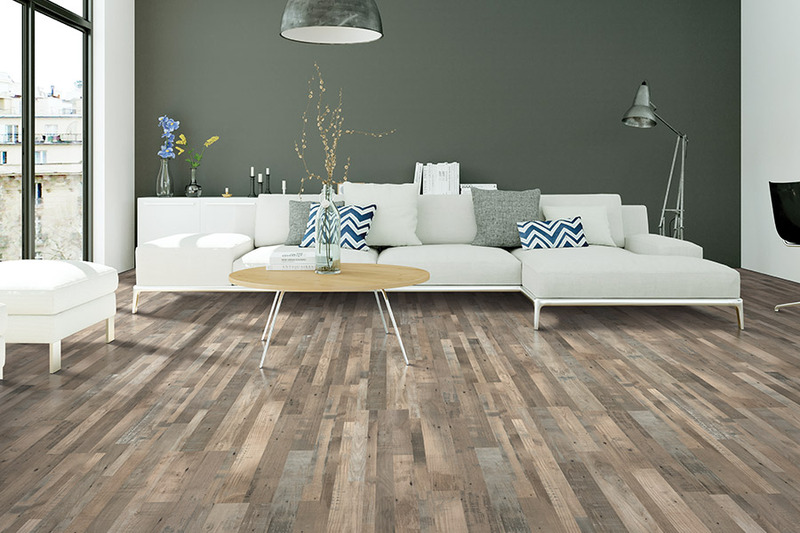 Laminate installation couldn’t be simpler, and your installation team will be in and out before you know it. 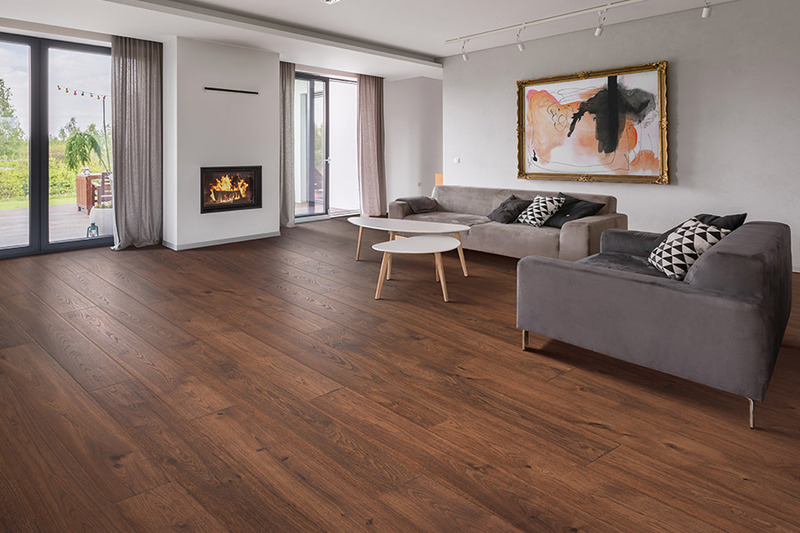 You’ll simply be left with a flooring you can walk on immediately, clean and maintain with ease, and enjoy for the better part of a lifetime.